That is a great oversized bill and yes, a fascinating monochromatic color scheme. Doesn't that water look thick with reflected color? 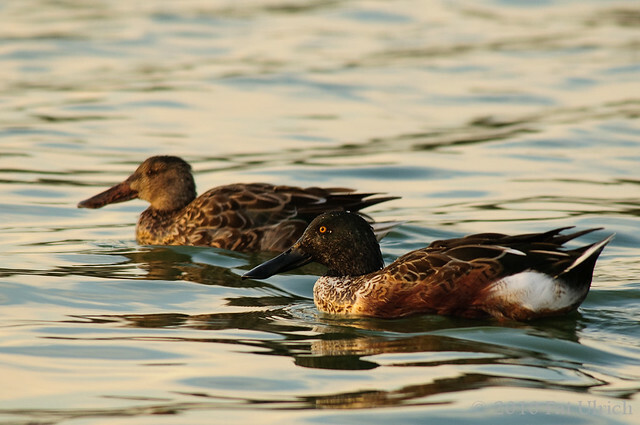 Really sharp pics of two interesting water birds. Boom & Gary of The Vermilon River.